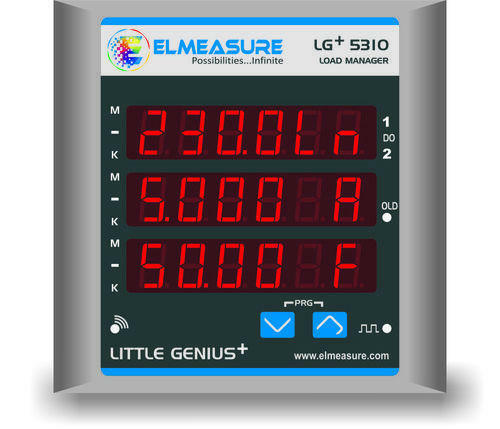 Little Genius Series is a TRUE RMS and applicable in all Industrial Digital Panel Meters. Manufactured using the latest, EMS technology, this series has a rugged construction with finger touch proof terminals for voltage & current. This type finds application in all digital panel meters.